Lg Tapered Kick Net 500Um with 2 Pc Handle And Frame. 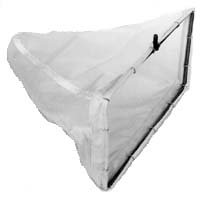 Lg Kick Net 500Um 2 1/8" Net With 2 Pc Handle And Frame. Lg Kick Net 500Um 3 1/2" W/2Pc. 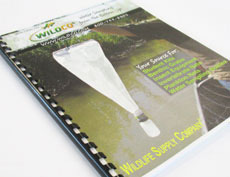 Net With 2Pc Handle And Frame. 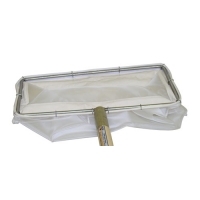 Lg Tapered Kick Net 600Um with 2Pc 60" Handle And Frame. 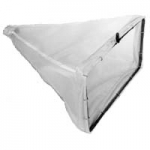 Lg Kick Net 243Um 2 1/8" with 2 Pc Handle And Frame. Lg Kick Net 363Um 3 1/2" with 2 Pc Handle And Frame.